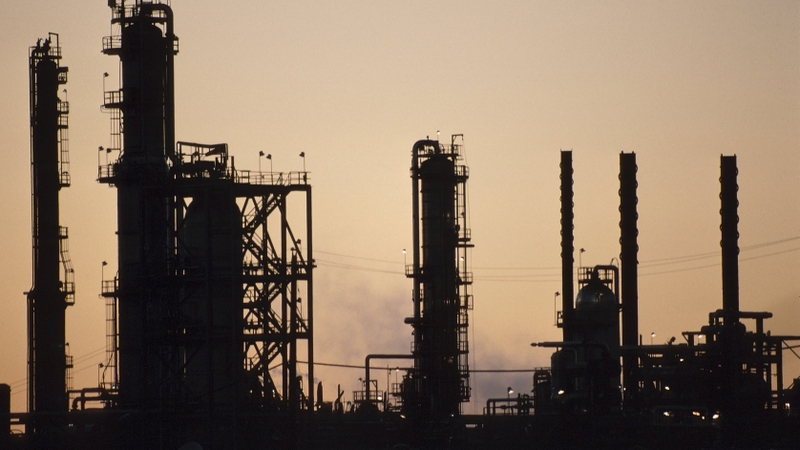 Workplace safety is the number one concern at any job, but especially so at a refinery or chemical plant where dangerous chemicals and hot steam are stored under pressure. These plants have lengthy safety protocols including constant system monitoring and the wearing of various types of personal protective equipment (PPE). The equipment used at process plants is also designed with a number of safety features including automatic alarms, pressure relief valves, and solid front safety gauges. Unfortunately, misapplication of pressure gauges is far too common. Misapplications such as the wrong choice of a pressure range, high pressure spikes, fatigue, and heavy vibrations/pulsations are major causes of Bourdon tube ruptures. A Bourdon tube rupture will eject gauge parts and release potentially hot or corrosive media in every direction. This creates a very dangerous situation for the user, especially when using a conventional “open front” pressure gauge. Conventional pressure gauges do not offer any protection to the users in such events and often cause injuries. Solid front safety gauges are designed to protect users and prevent accidents. The solid front gauge is reinforced at the front, providing a blow-out back safety case design. A solid partition wall between the front of the gauge and the Bourdon tube system will redirect the released energy to the back of the gauge in which the blow-out back of the safety case design redirects any lose parts or media to exit through the back of the gauge. Solid front design gauges have become standard safety equipment at most modern process plants. This type of gauges reduces the risk of getting injured if a gauge is misapplied. All WIKA solid front design gauges meet ANSI Standard B40.100, which includes a reinforced front and a “blowout back.” Either of WIKA’s Direct Drive 232.34DD or the XSEL, for example, includes a solid front and blowout back, in addition to a turret-style case with built-in rear flange lugs to allow space for the blowout back to come off when mounted against a surface. Making sure that all of your gauges are solid front pressure gauges is an easy way to maximize workplace safety. Contact WIKA to find out how safety engineered solid front design gauges can protect your employees and create a safer workplace. It’s important to keep people and the work environment both safe. And I agree that safety is not easy when the situation is really tough and prone for danger. What must have done for the both parties is that secure the people and the place so that everyone will be in good condition.